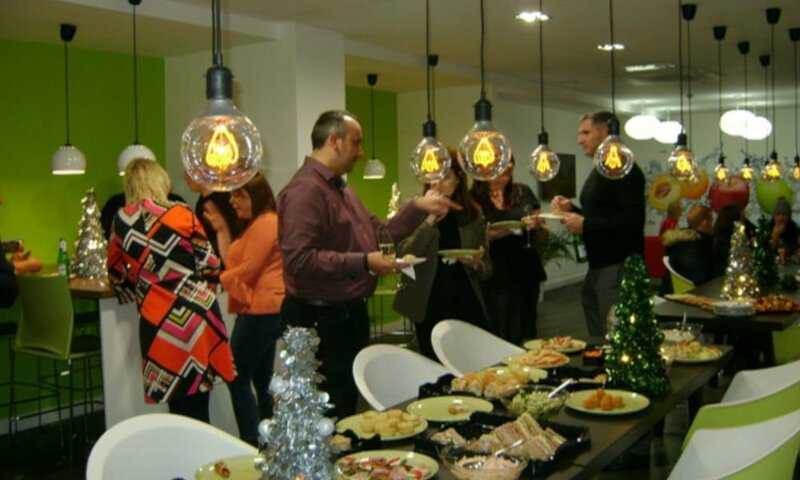 Thrive welcomed its members at Atlas House to enjoy a Christmas Reception last week. A great time was had by all and it gave perfect opportunity for new members to meet with the current members, and enjoy good food, good conversation and of course a few Christmas Drinks! !